Come into Perth Electric Bike Centre in Osborne Park and you’ll soon realise we’re not like other bike stores. 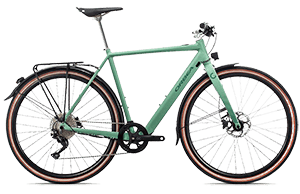 As well as our range of quality, built from the ground up electric bikes, you’ll be pleasantly surprised by the spacious layout of our store and our unique presentation. We’re sure you’ll also be blown away by our friendly service. Perth Electric Bike Centre is a family-run business, owned and operated by Baron Katranski and Nathan Reizer. 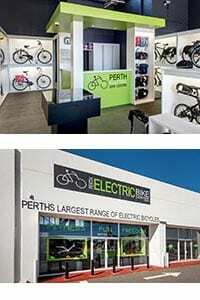 The Electric Bikes Perth store is the pair’s 2nd store after they established Melbourne Electric Bicycles in 2012. 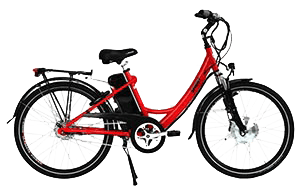 Like their sister store, their Perth e-bike shop is dedicated to providing the best quality electric bicycles and accessories at the best prices. Walk in and you’ll find bikes that wouldn’t look out of place on the streets of Paris or in a competition peloton. 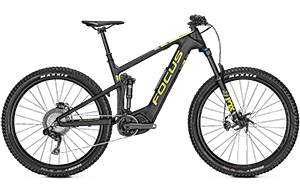 You’ll also find bikes that look similar to other bikes you’ll find on Western Australia’s streets, bike tracks and dirt trails… With one significant difference. 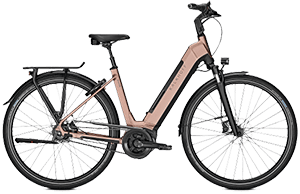 Look closely and you’ll see the latest technology batteries, motors and displays that make an electric bike not only different but also more fun than a normal bike! 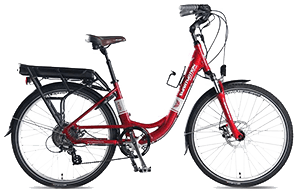 Why choose Perth Electric Bike Centre? 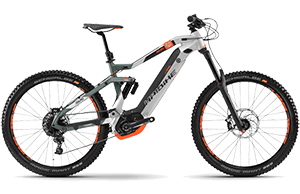 We stock the largest range of quality electric bikes in Western Australia, some exclusive to us in WA, including European heavyweights BH Emotion, Gazelle, Haibike, KTM and Sinus. 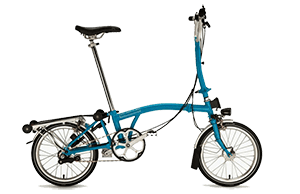 We’ll match you to an electric bike that meet’s your specific requirements and size. 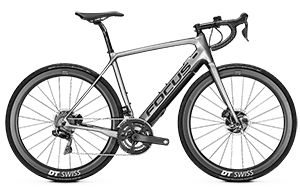 We provide a full after sales in-store workshop service, including the peace of mind of a 3-month free safety check and service for every bike sold. 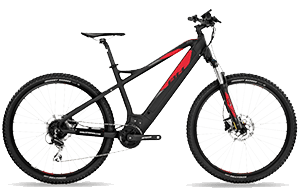 We offer test rides of our entire range of e-bikes. We sell quality accessories at competitive prices. We believe in, and have built our successful business, on some very basic but important and sometimes missing principles, including honesty, integrity, ethics and longevity. 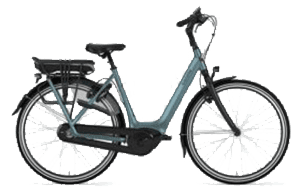 All our bikes come with a minimum 2-year manufacturer's electrical component warranty (including battery). proving that our bikes are built to last. 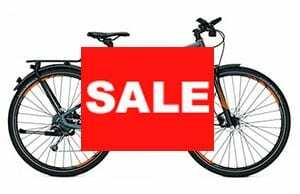 We offer a free "Get home safely"30-day insurance cover on all our bikes (please ask about our offer in-store). 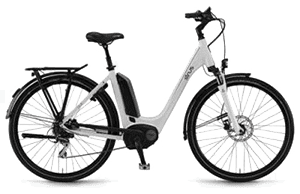 Remember that neither the labour component nor postage of warranty claims is ever covered by interstate or online companies, and given these are electric bikes, this small oversight could cost hundreds and even thousands of dollars if shipping back to the eastern states is required.